What does it mean to have an emotional response to poetry and music? And, just as important but considered less often, what does it mean not to have such a response? What happens when lyric utterances—which should invite consolation, revelation, and connection—somehow fall short of the listener’s expectations? 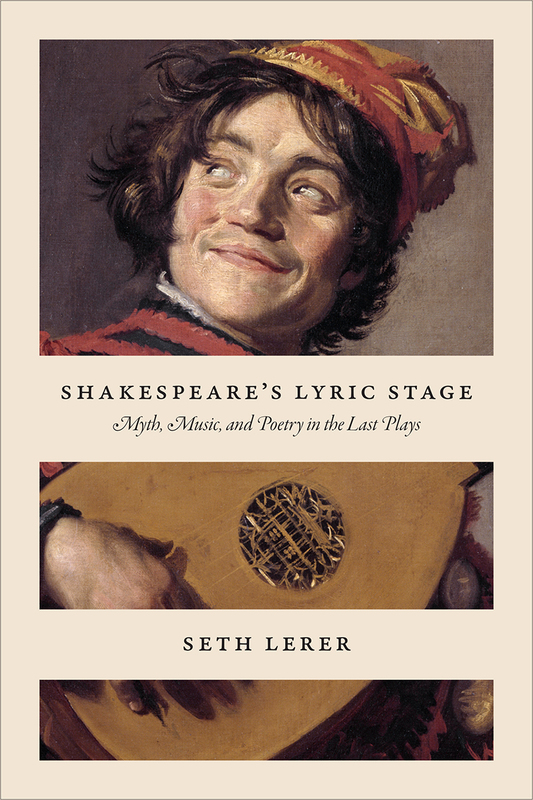 As Seth Lerer shows in this pioneering book, Shakespeare’s late plays invite us to contemplate that very question, offering up lyric as a displaced and sometimes desperate antidote to situations of duress or powerlessness. Lerer argues that the theme of lyric misalignment running throughout The Tempest, The Winter’s Tale, Henry VIII, and Cymbeline serves a political purpose, a last-ditch effort at transformation for characters and audiences who had lived through witch-hunting, plague, regime change, political conspiracies, and public executions. A deep dive into the relationship between aesthetics and politics, this book also explores what Shakespearean lyric is able to recuperate for these “victims of history” by virtue of its disjointed utterances. To this end, Lerer establishes the concept of mythic lyricism: an estranging use of songs and poetry that functions to recreate the past as present, to empower the mythic dead, and to restore a bit of magic to the commonplaces and commodities of Jacobean England. Reading against the devotion to form and prosody common in Shakespeare scholarship, Lerer’s account of lyric utterance’s vexed role in his late works offers new ways to understand generational distance and cultural change throughout the playwright’s oeuvre.